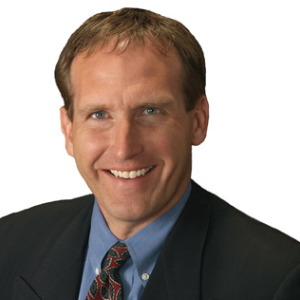 Doug Hutchins and his team specialize in providing extraordinary service to their real estate clients. Their extraordinary service has been recognized for 9 straight years (2010-2018) by 5280 Magazine and Five Star Professionals. Five Star Professionals surveys home buyers and sellers in the metro Denver market each year to understand which real estate professionals provide the highest level of customer service. The top 7% each year are named Five Star Agents. There are more than 27,000 licensed agents in metro Denver, but only 123 have won this award 9 straight years. Doug was also named a RIS Media 2019 Newsmaker for his work with his favorite charity, Hope’s Promise. In 2019, RIS Media selected 220 agents across the U.S. out of over 1,000,000 real estate professionals for their contributions to the real estate industry and their community. 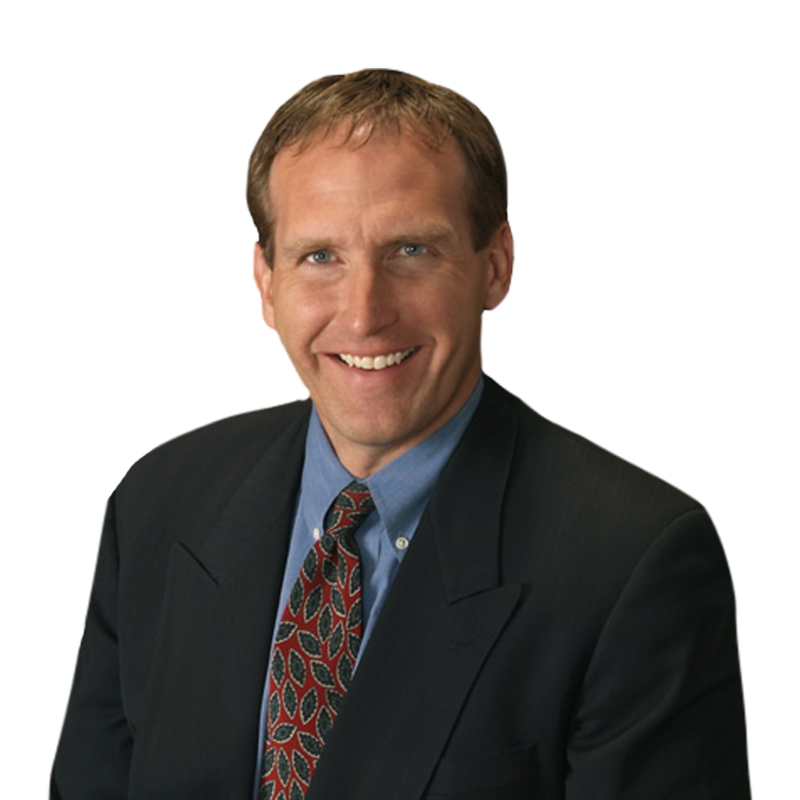 Doug started his real estate career in 2003 as a sole agent, handling all aspects of the business on his own. In 2007, he started building his real estate team by hiring Leslie Monaco to help ensure he could provide his clients superior service. Leslie obtained her real estate license while she was still in high school and worked part time during high school and college as an assistant in the industry. Doug hired her as his licensed assistant & buyer’s agent. In 2009, Doug and Leslie moved to the prestigious Kentwood Company. Leslie, her husband and four children live in Lakewood. In 2013, Doug hired Cathy Skelly as an administrative assistant so Leslie could focus more on client interaction. Cathy runs the day-to-day activities, Monday thru Friday, and is Doug’s full-time transaction and customer service coordinator. Cathy and her husband are empty nesters with three grown children and live in Denver. In 2014, Doug added the newest member of the team, Kevin Reidy, as another full-time agent to keep up with market demands and ensure that each agent on the team had sufficient time to service the needs of their clients. Kevin and his wife live in Roxborough. Kevin had an extensive background in remodeling homes before he joined Doug’s team. Doug gives you his honest opinion. Doug made the whole process of buying our home wonderful. We recently moved from Kansas to Colorado for Jim’s job. This was a stressful move as the kids and I stayed in Kansas to sell our house while Jim was already in Colorado for work. Doug made the whole process of buying our home wonderful. Starting with what area we wanted to live in through the closing and beyond. He was always quick to respond when we had a question and provide us with all the information we needed to make the right decisions. He took care of everything we needed through the home buying process so we didn’t have to worry about a thing. After the closing he sent us a list of names and numbers of contractors and companies in the area. Since we are new to the area this was a great help. We love our new home and the neighborhood. I can’t say enough great things about Doug and Leslie and the service they gave us. Anyone can sell houses not everyone is a Great Realtor! We had a very positive and professional experience. We had a very positive and professional experience. Doug showed us the properties that met our needs. He showed us properties that met our budget. We were an out of state buyer and he earned our confidence. We would recommend Doug as a Realtor to any prospective buyer. Doug kept us informed of the process during the preparation, viewing and sale of our home. Doug Hutchins is an amazing professional. He kept us informed of the process during the preparation, viewing and sale of our home. We were extremely pleased with the level of service and commitment to selling our home for top dollar. He attended to our needs in a timely manner and even before most were anticipated. He is extremely knowledgeable about the market and the Castle Pine North community. We highly recommend him.